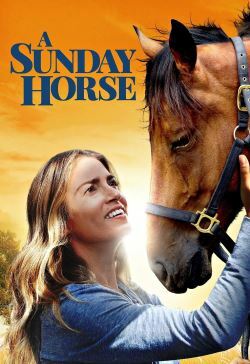 Inspired by the true story of the talented, driven horse rider Debi Walden. Debi defies the odds against her - first by becoming a top competitor in a field reserved for the wealthy, and then by surviving a near-fatal riding accident. In virtual isolation, supported only by the loyalty of her sponsor, she forces herself through painful rehab. Fuelled by sheer force of will and fierce courage, Debi wins the US national jumping championship on a horse once slated for slaughter.